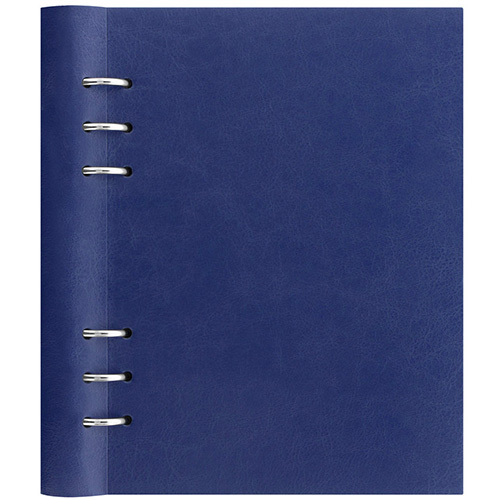 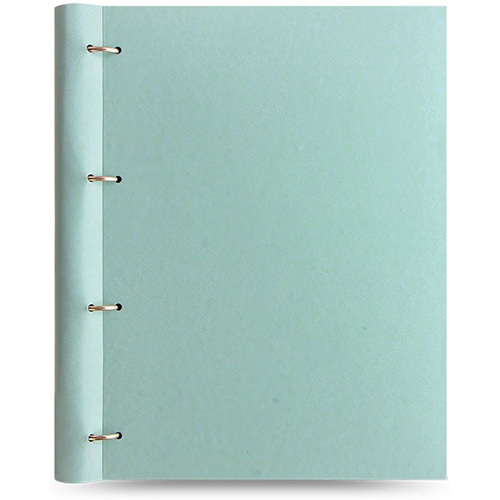 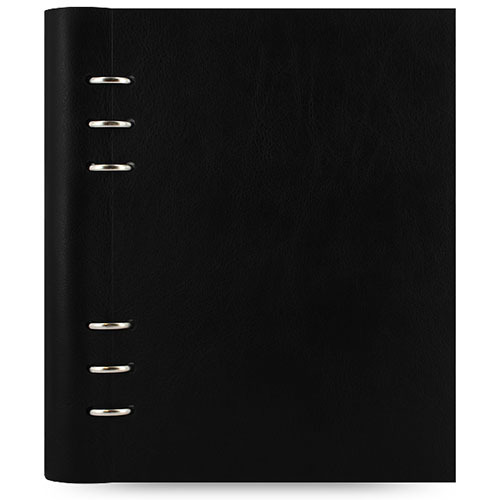 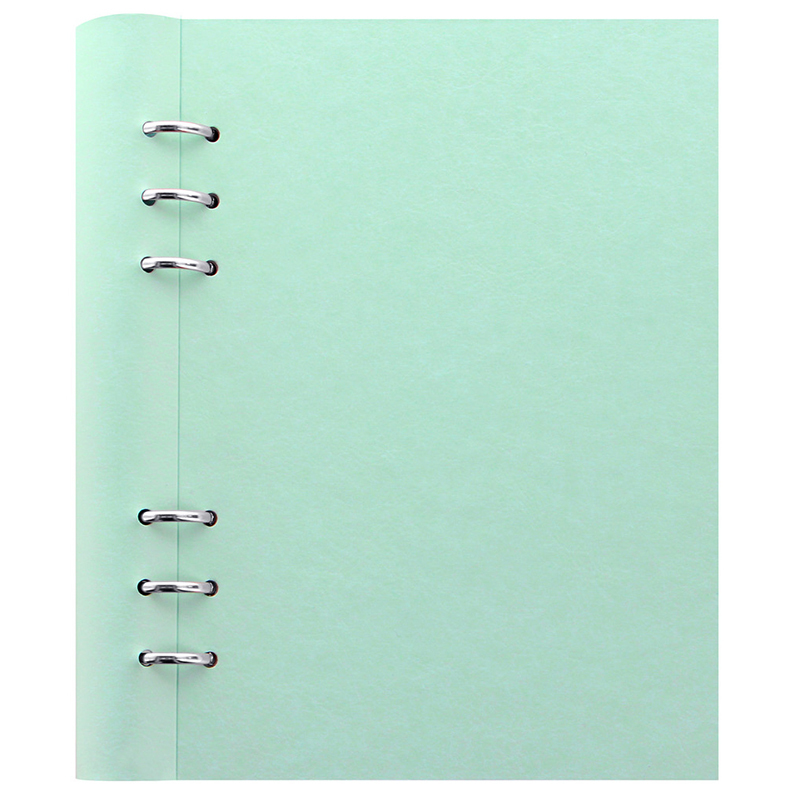 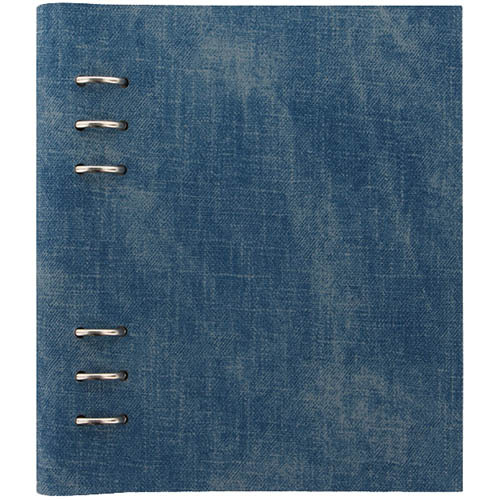 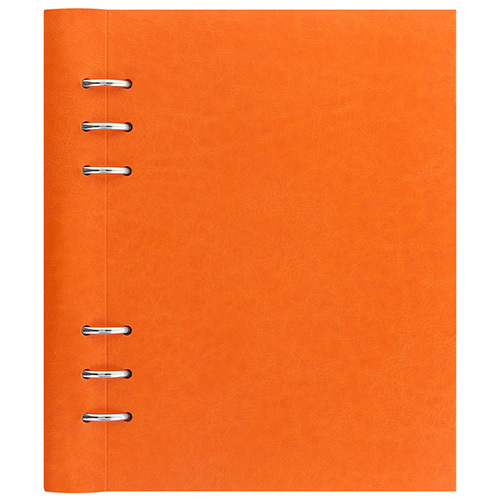 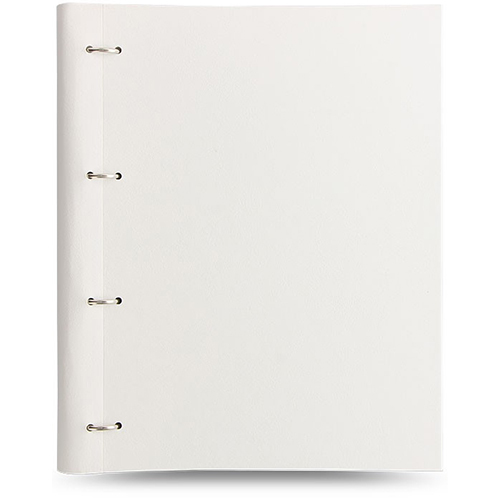 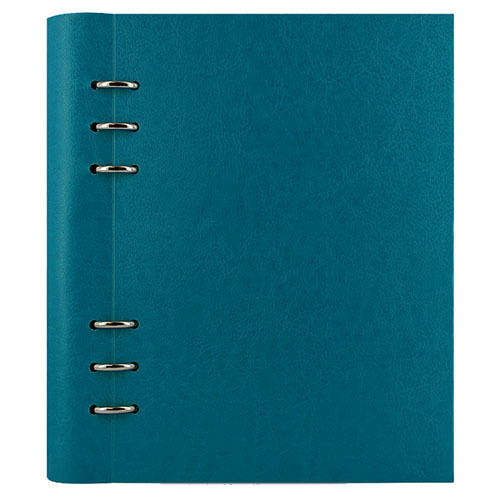 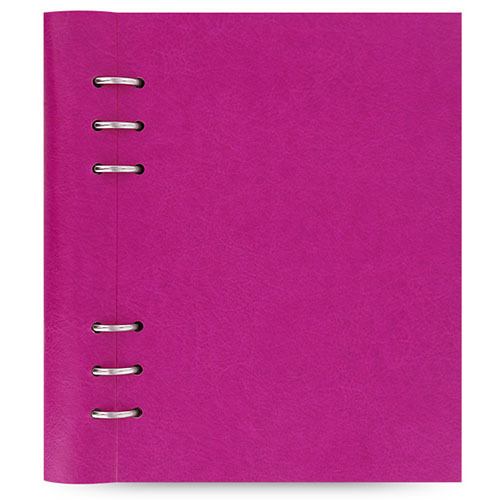 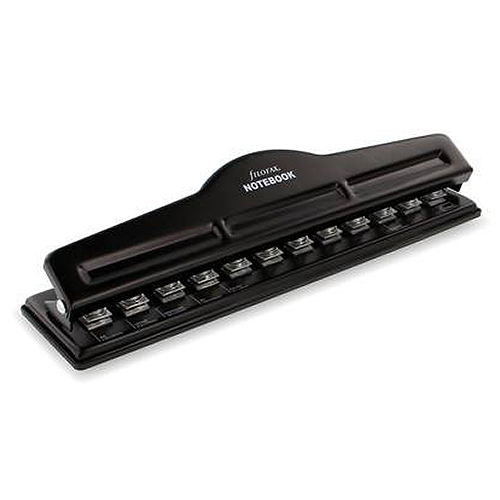 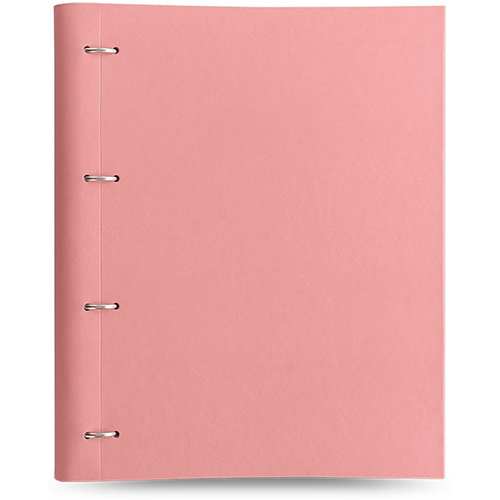 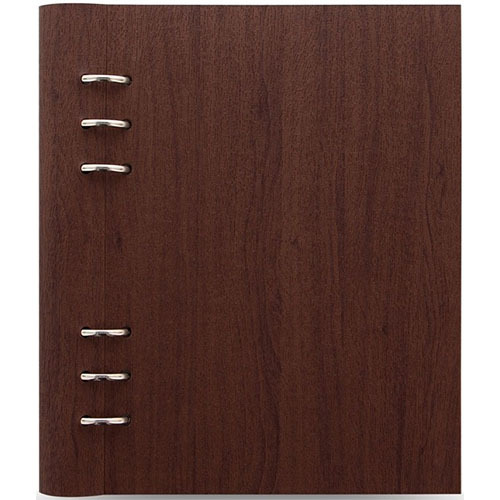 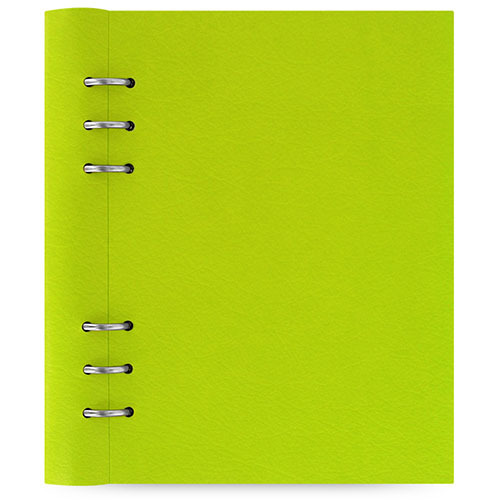 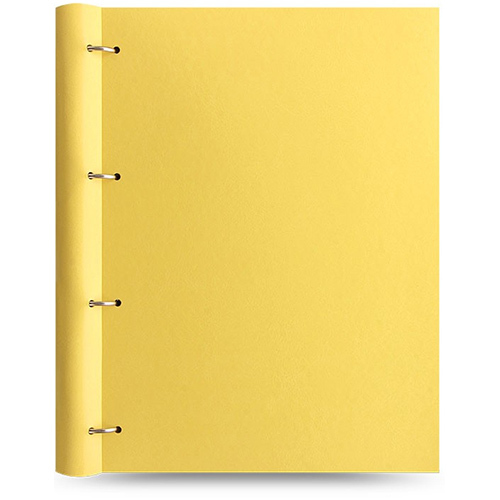 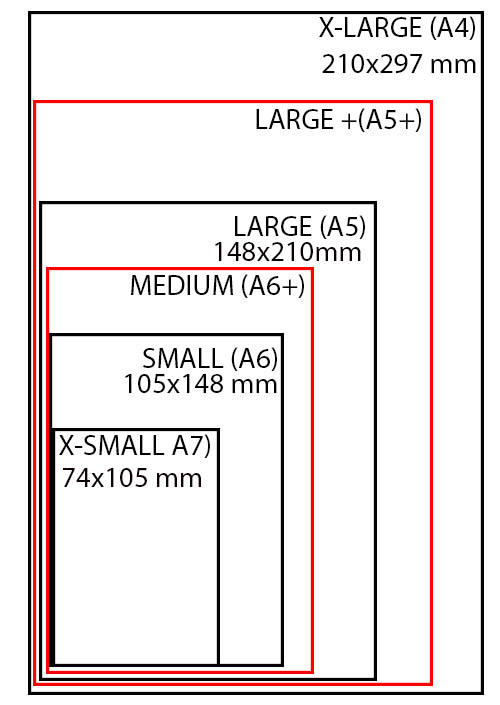 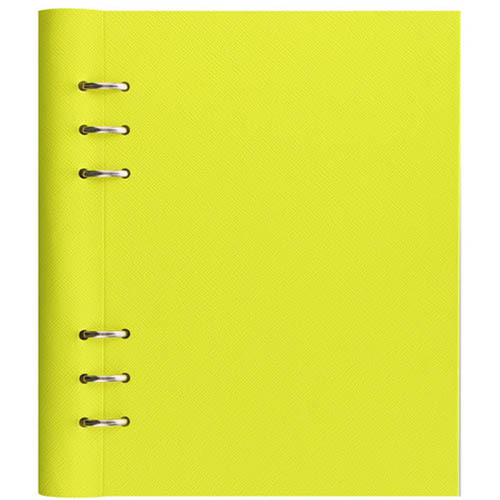 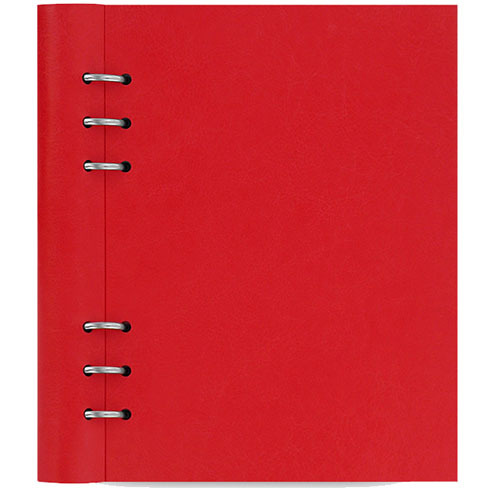 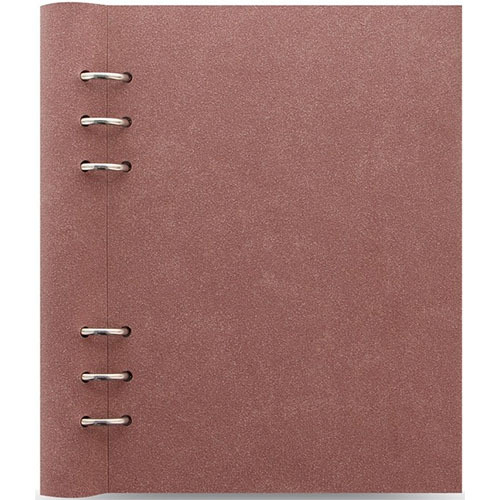 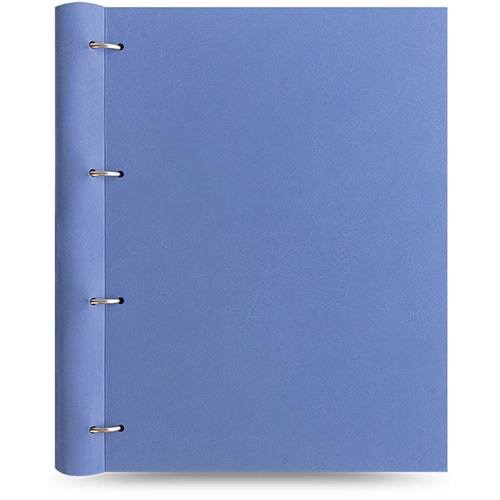 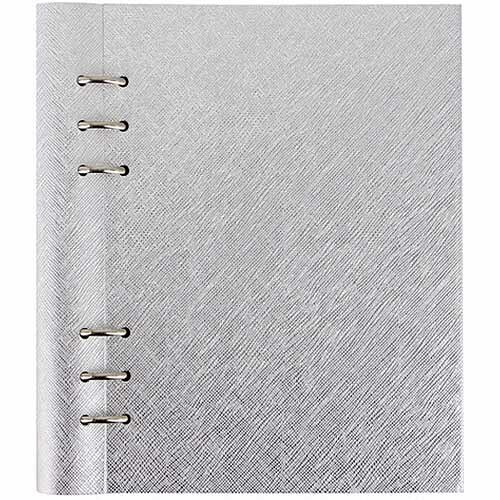 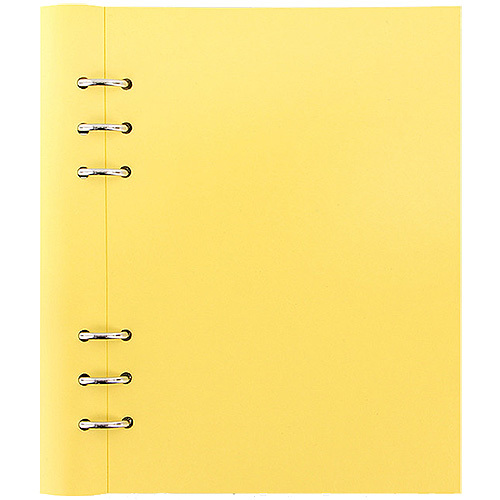 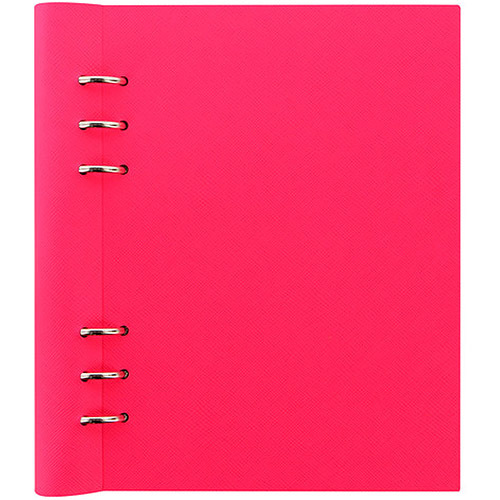 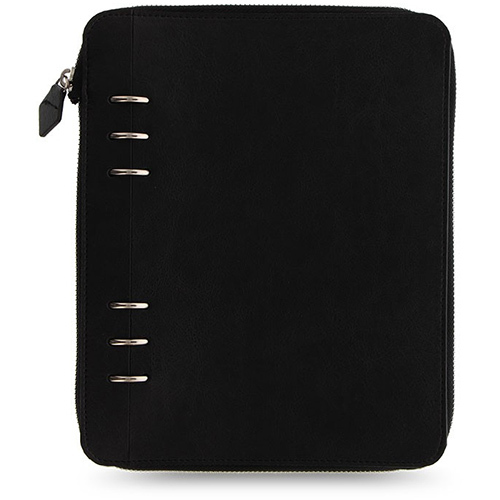 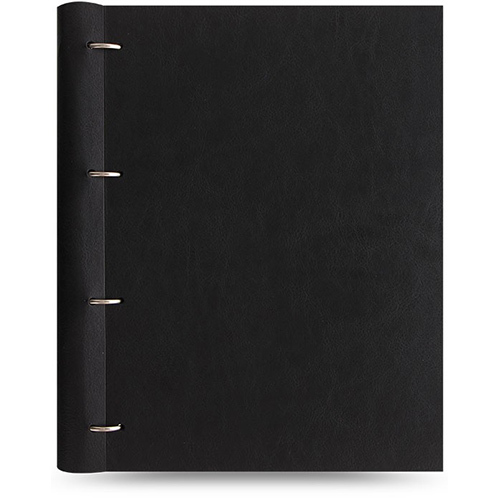 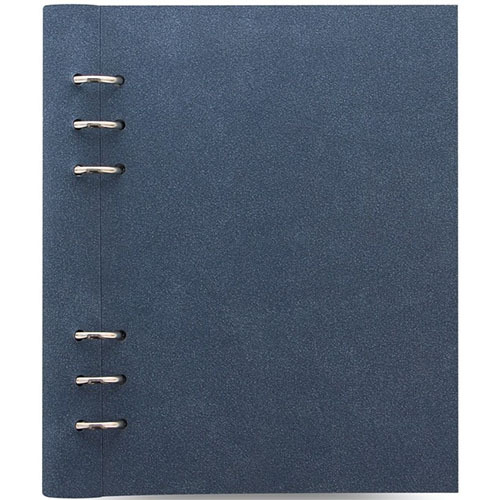 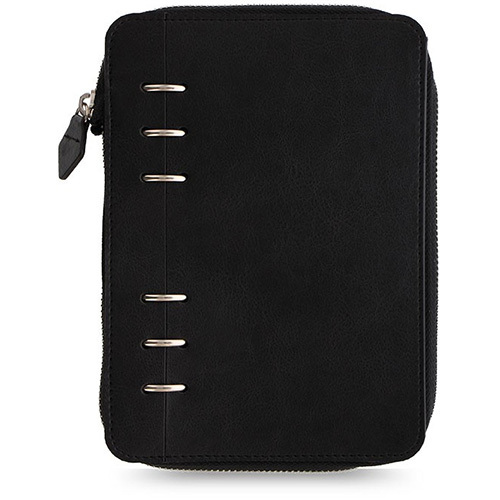 Filofax© Clipbook© will revolutionise how you use a notebook - it can be laid flat or folded back. 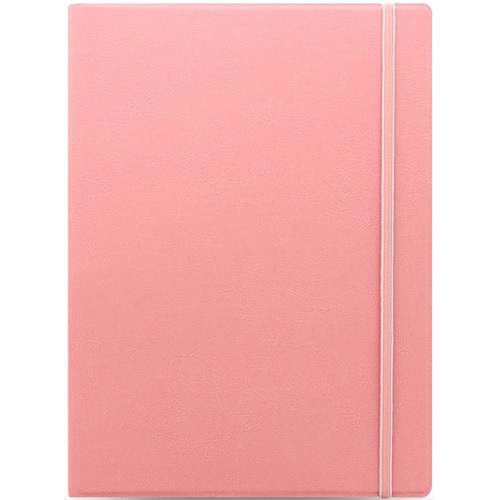 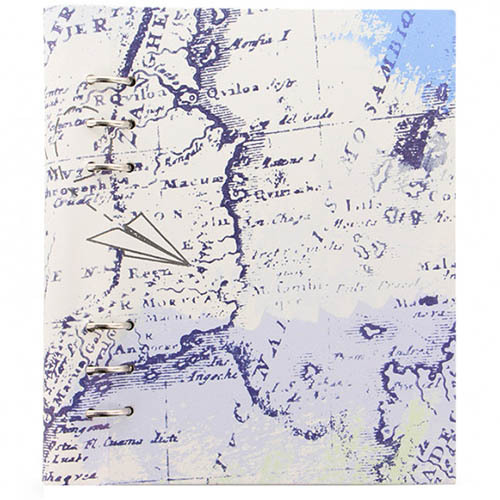 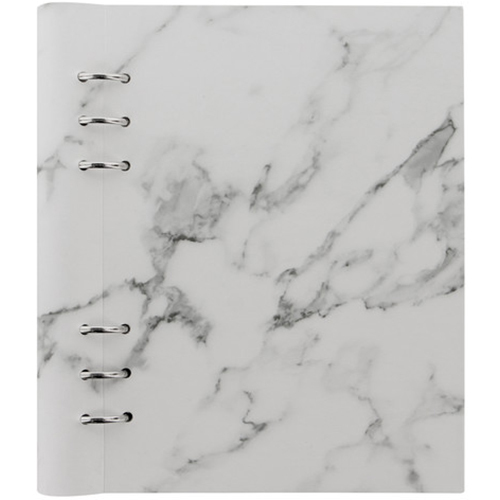 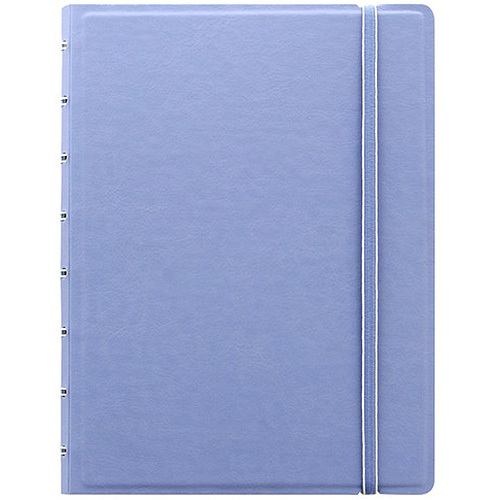 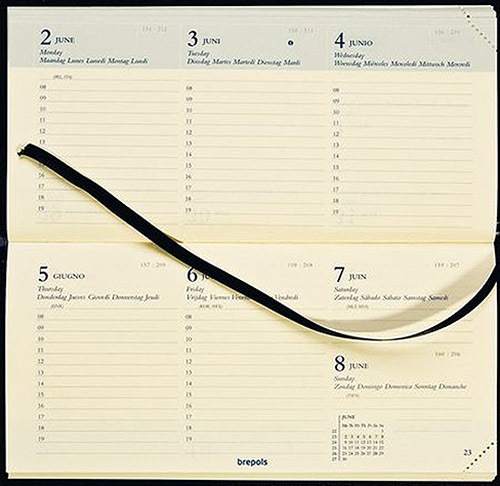 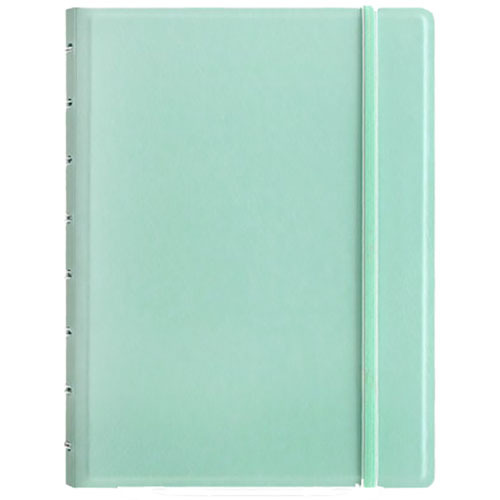 And unlike traditional notebooks you can fill and refill time and time again! 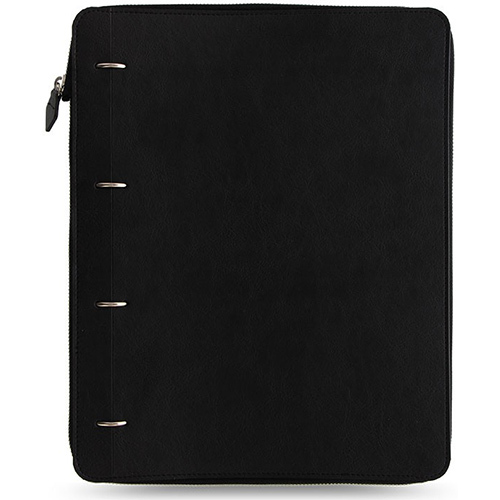 Flex© by Filofax© offers stunning leather and leather-look covers which you can fill with notebooks and optional accessories.